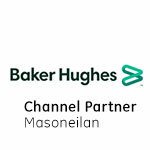 GE’s Masoneilan 39003 and 39004 Series High Performance Butterfly Valve (HPBV) is designed for exceptional performance, application flexibility and long service life. 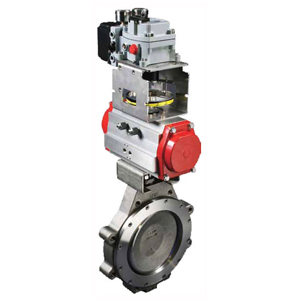 This automatic throttling control valve offers benefits such as enhanced sealing, double offset operation, excellent flow characteristics, accurate positioning, and dynamic operation. The 39004 Series features seal designs for soft seal and fire-safe configurations. Combined with the GE Masoneilan 96/97 Series actuator, the 39004 Series High Performance Butterfly Valve package delivers years of dependable performance in demanding applications.